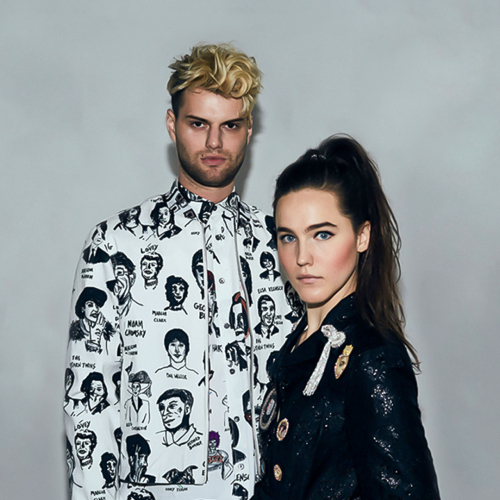 Sofi Tukker is an electronic music duo, consisting of Sophie Hawley-Weid and Tucker Halpern, who live in New York. Sophie is originally German but considers herself a Brazilian at heart, because of her passion for Latin and African rythyms. Tucker was a basketball player before an injury ended his career as an athlete and brought him to music.